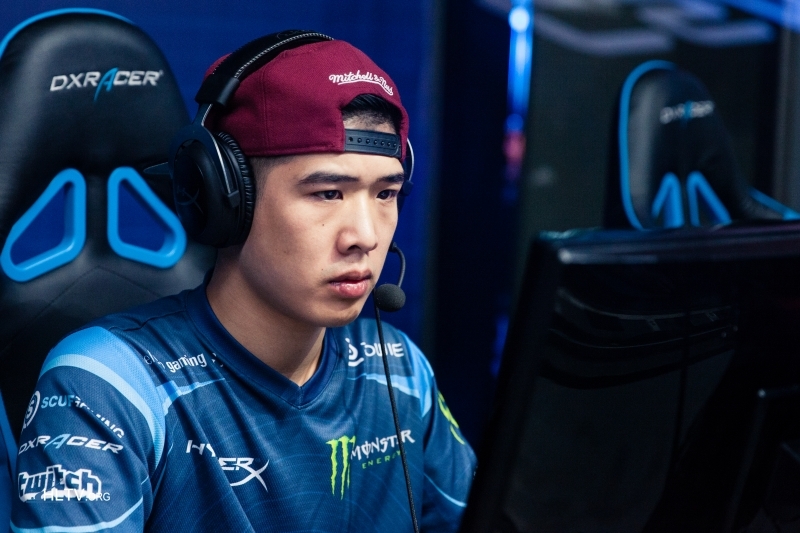 SIXER is another member of ENVYUS’s five player CS:GO Team. Christophe started playing Counter-Strike around 2006. He made his come back intothe professional french scene in 2016. SIXER is certainly one of the most talented French snipers in CS:GO.